A Singapore fiat-to-crypto exchange launch, a DEX on the mainnet and token staking are all in the Binance news today. A Singapore court has ruled crypto exchange Quoine liable for reversing trades for a total of 3,092 bitcoin by market maker B2C2. GIC Private Limited, a Singapore government-owned wealth fund, backed Coinbase’s major funding round last year, say Bloomberg sources. Enterprise Singapore, a government agency set up to develop the startup ecosystem, is supporting a new blockchain accelerator program. 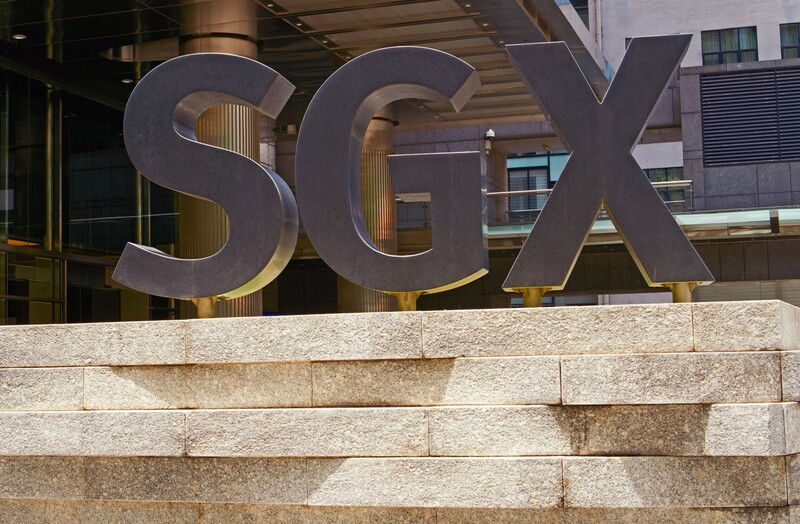 SGX has clarified the rules for publicly listed companies planning to conduct token sales. The Monetary Authority of Singapore and the nation's stock exchange have developed a blockchain-based settlement system for tokenized assets.